A download link will be sent by email. 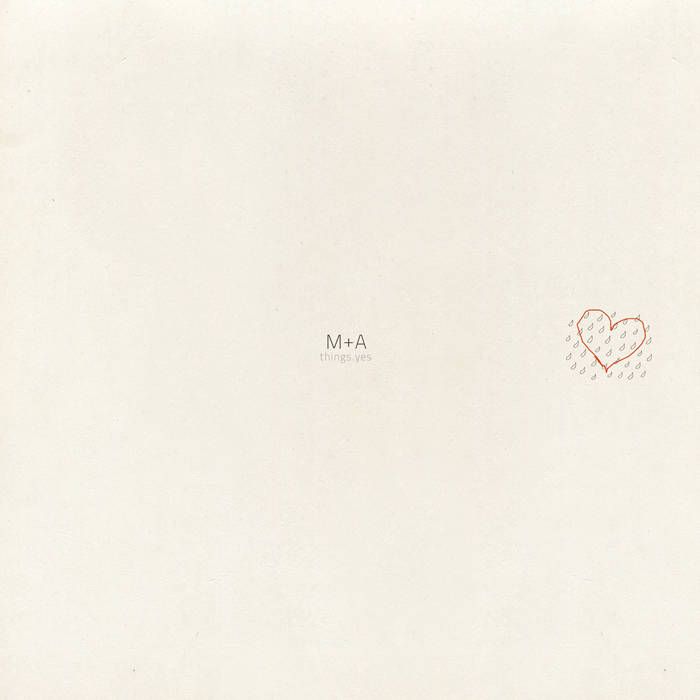 M+A is Michele Ducci,19, (vocals, instruments) and Alessandro Degli Angioli , 22, (instruments) from Forli, Italy. They create inventive, spirited electro-acoustic pop infused with dance / dubstep elements, evoking comparisons to The Postal Service, Panda Bear, Phoenix and Tunng. We listen to music to understand what we do, and we do music to understand what we listen to. We record everything at home, in a mansard to be more precise. The “home-made” policy corresponds to a definite aesthetics, particularly with regard to a pop range. It’s like a scene from a thriller movie where, at the very crucial moment, there’s a shot of the director and his assistants while setting up the play set. So yes, we do make pop, but with the unpretentious intention to thrill. Our band is made up by two components, not merged in a unique identity, but rather coexisting. Sticking to the common sense of the word, we never really felt like a group. 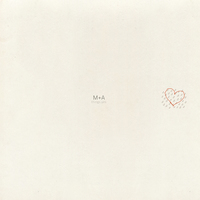 With its naivety and brutality, M+A plainly represents our initials just to make the whole thing more tangible and real. It’s two people moving forward parallel one another, though with countless meeting points.